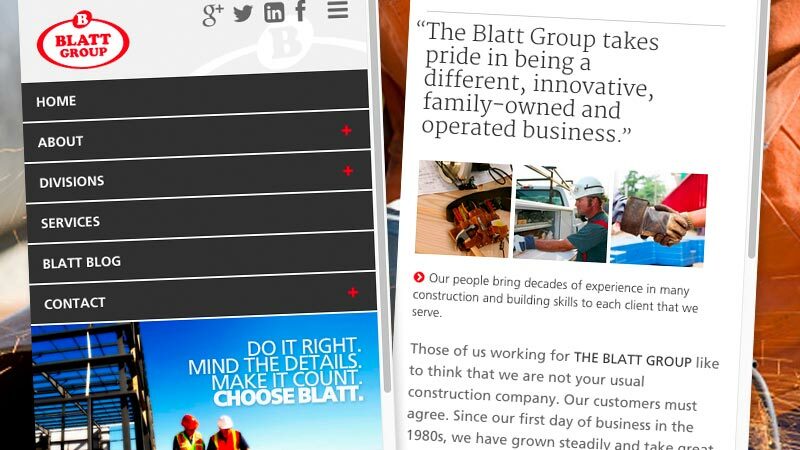 The Blatt Group is a family-owned and operated company with three major divisions: Blatt Construction, Blatt Welding & Fabrication and Blatt Industrial Services. Blatt provides services such as: construction, excavating, welding, concrete, maintenance, property management, electrical, fabrication, industrial moving, etc. 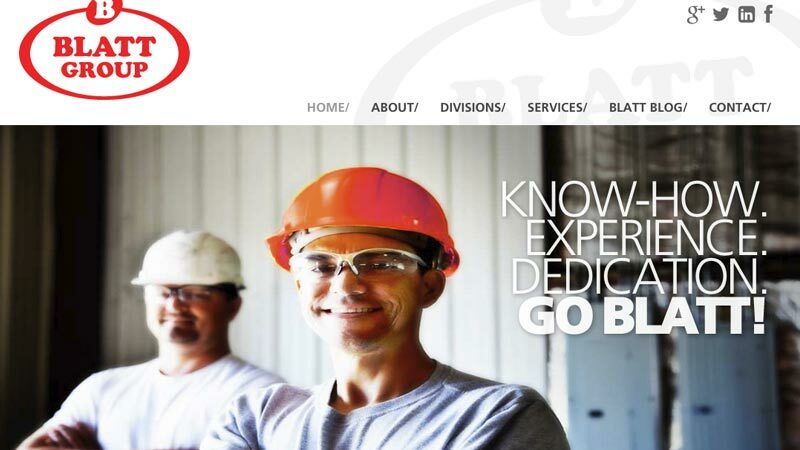 SHIRKWORX was asked to redesign Blatt’s website to make it more user/mobile-friendly as well as incorporate an extensive, on-line employment application form.